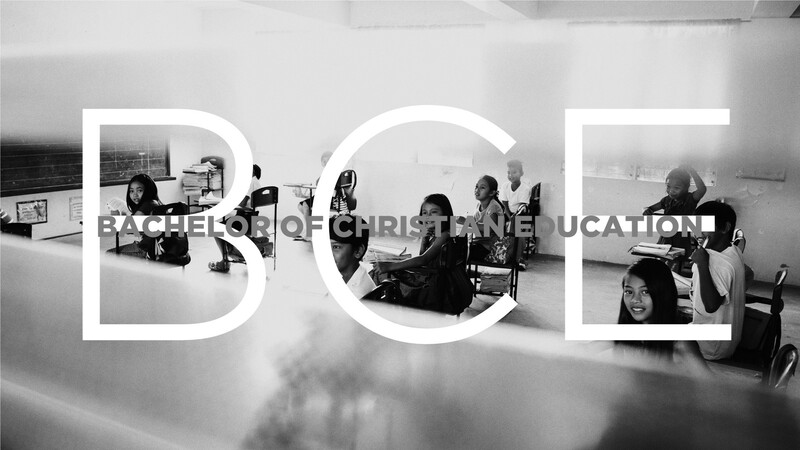 B.C.Ed degree seeks to assist students in this area to develop a Christian philosophy of education and gaining the skills needed for teaching in a Christian school, private or public school. Courses taken in this program meet the licensing requirements of the Professional Regulation Commission (PRC) which administers the LET examinations for teachers. The B.S. Education is designed to enable students to defend a biblical philosophy of education and to develop a consistent, positive attitude towards education that reflects Christian values. A graduate of this program will demonstrate an ability to analyze, develop and implement goals and learning strategies based on student needs, demonstrating an understanding of learning theory and patterns of human growth and development. Provides a lab environment with technological aids for teachers, where students learn computer programs that are ideal for lesson plan and PowerPoint creation. Provide practicum/internship in well-established schools that provide hands-on classroom experience.